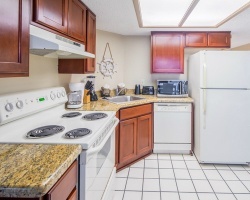 *Inverness at South Padre* is an elegant high-rise resort featuring an outdoor pool and a whirlpool on the third level. The beach and Gulf are right in front of the resort. Only five miles away is a marina that provides boat rentals, ramps, and slips. The fishing is excellent year-round, with daily deep-sea charters. Golf, tennis, horseback riding, and shuffleboard are also popular. Nearby Water Slide Park is fun for the entire family. Floating week of your choice every year! Buyer will have immediate usage! Buyer may receive a title fee credit, inquire for details! Must sell bring all offers! Available during a floating week every year! 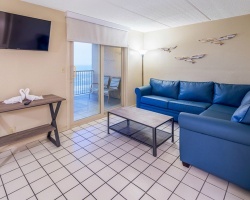 Each suite has calming sounds of the ocean close by! Great resort overlooking the gulf of Mexico! Relax on your own private balcony! Buyer may receive a title fee credit, inquire for details! Only blackout dates are Christmas and New Year's. Buyer May Receive A Title Fee Credit, Inquire For Details! Enjoy choosing your dates each year in beautiful South Padre! Buyer May Receive A Title Fee Credit, Inquire For Details! Enjoy pure relaxation each year in beautiful Texas! Pick any week you need! Buyer May Receive A Title Fee Credit, Inquire For Details! Enjoy everything from golf, to historic attractions, zoo's and much more! Buyer May Receive A Title Fee Credit, Inquire For Details! Annual floating week! Play a round of golf at a championship golf course located close by! Buyer May Receive A Title Fee Credit, Inquire For Details! 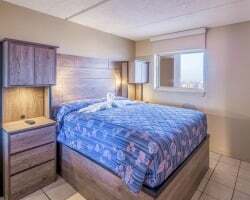 Book any week at this year round resort each year! Buyer May Receive A Title Fee Credit, Inquire For Details! Perfect option for peace and quiet! Choose any week each year! Buyer May Receive A Title Fee Credit, Inquire For Details! 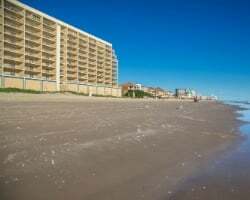 Enjoy spectacular views of the Gulf of Mexico! Stay in any floating week each year! Buyer may receive a title fee credit, inquire for details! Come enjoy the many nearby activities! Play golf at the Championship golf course located close by! Buyer may receive a title fee credit!